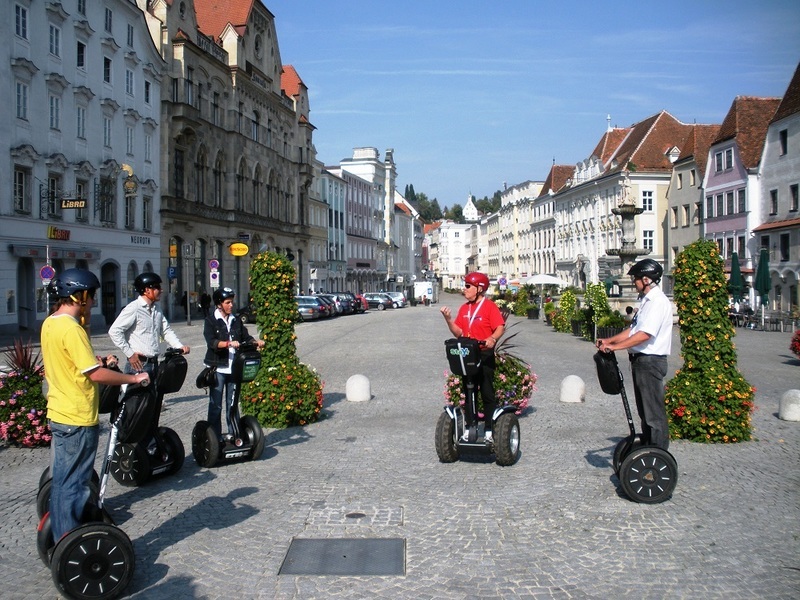 You'd like to glide smoothly through the town and its surroundings, then join one of our Segway tours. Riding these modern scooters, whose high-tech heart was developed based on space technology research, is mere child's play: Simply hop on, shift your weight and off you go! book daily - glide daily!